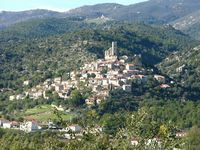 Villa with garden on Mount Canigó close to ski-ing and beaches,South France. Property 10: Villa with garden on Mount Canigó close to ski-ing and beaches,South France. Beautiful 4*villa with private heated pool in natural setting, huge garden. Property 18: Beautiful 4*villa with private heated pool in natural setting, huge garden. 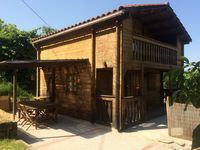 Property 25: Matemale house in the village !! Attractive village house with stunning views. Property 30: Attractive village house with stunning views. Bed and breakfast in former barn in a typical Catalan village. Dog friendly. Property 37: Bed and breakfast in former barn in a typical Catalan village. Dog friendly. Superb chalet with unique views both summer and winter! Property 39: Superb chalet with unique views both summer and winter! A cozy place with a lovely view. It's an easy drive to the local thermal springs if you want to soak. We had a wonderful time.